Living at Still Waters Ranch for over twenty years has been an enormous privilege for all the Mehall family. We are honored to be the owners and stewards of this beautiful property. Every day we are thankful for this blessing in our lives. 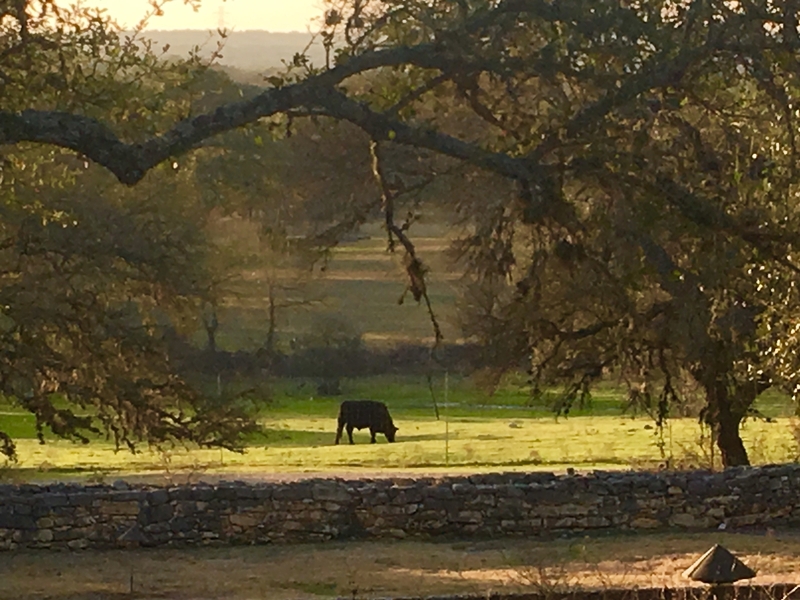 We would love to share our ranch with you, whether you are a hunter or a vacationer, a cattle or deer buyer, perhaps a tourist. We would love to welcome you here. No noise, just birds chirping and crickets singing and greenery and swaying grasses abounding….bliss! 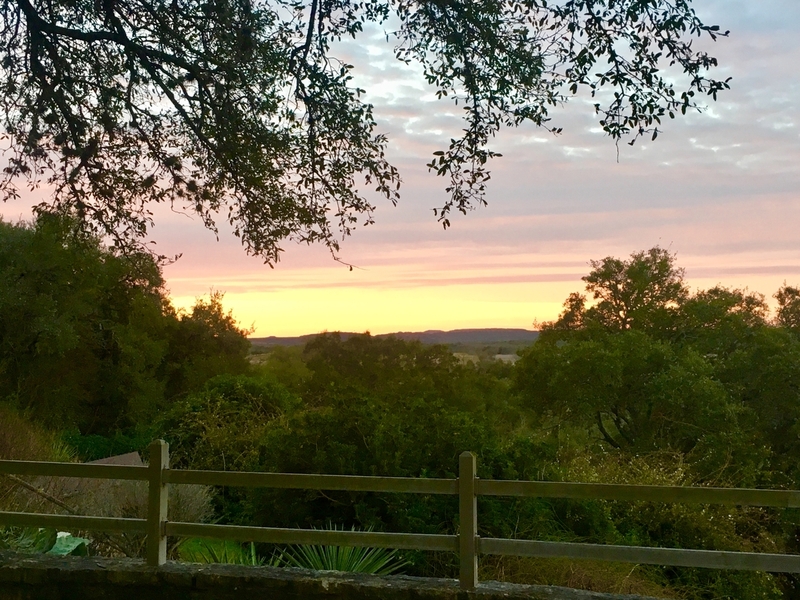 Whether you are visiting this historic ranch for buying or selling cattle or deer, for hunting deer or for vacationing, you will find this a pleasant respite. First established in the 1860’s, this ranch has changed owners several times but has been in continual existence as a working ranch. Buildings has been added and changed, uses varied, but the land has been utilized fully for many years.